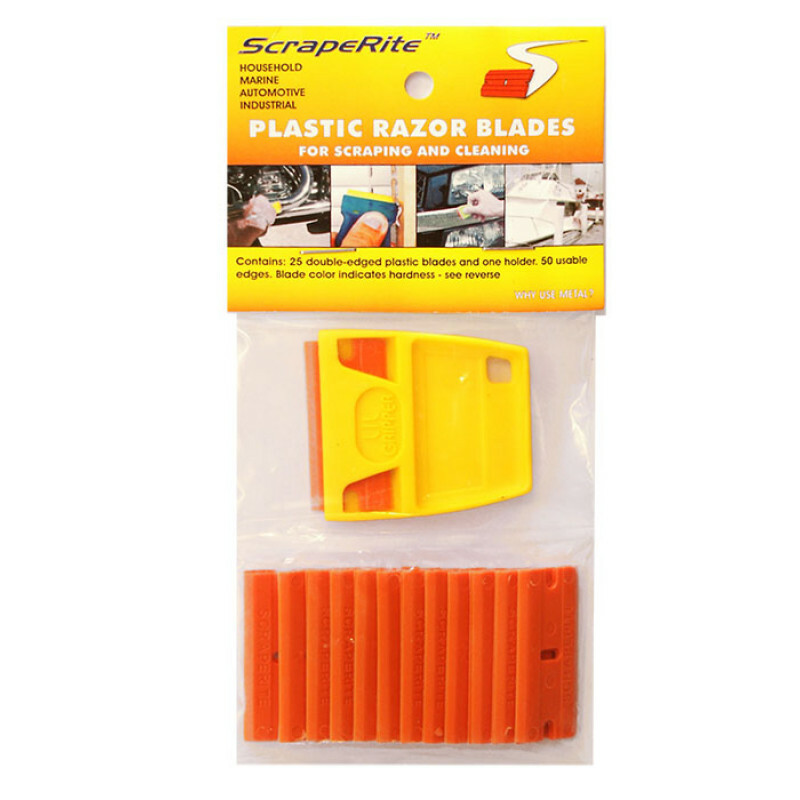 Contains 25 GENERAL PURPOSE blades and one holder. General purpose blades are great for use on just about any surface. Contains 25 GENERAL PURPOSE blades and one holder. General purpose blades are great for use on just about any surface. Use it safely on painted surfaces, wood, fabric, and other delicate surfaces.